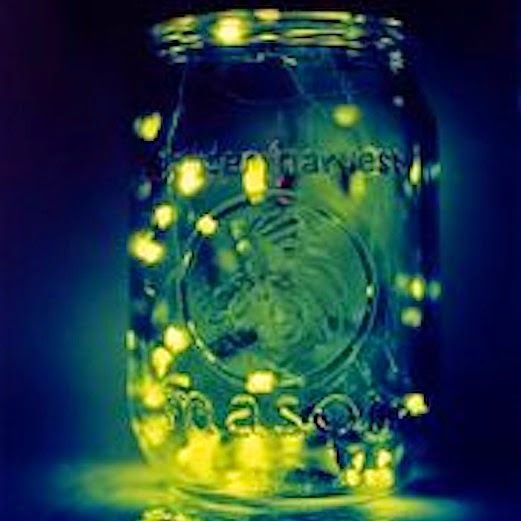 And it might have not been the nicest thing to do but we cut little air holes in the tops of the jars and kept the glowing fireflies in our rooms for the night. It was like a natural organic nightlight! I think if your job is a comedian then everything is fair game...otherwise use compassion and empathy before making a joke at someone other persons expense. I love lasagna and is one of my favorite ways to make it! I would probably pick spaghetti if the lasagna was not made with ground beef and cottage cheese. I am not a fan of ricotta or sausage in my lasagna. As I have gotten a little bit older, I have realized how much I enjoy the quiet day. I like having the door open that leads off our family room which also doubles as a first floor office for me. I love the sound of nature...the wind, the sound of it raining but one of my very favorite simple pleasures right now are the little song birds that live in the trees in our backyard. Everyday, I open that door when I get up and can't wait to hear what they are going to sing to me. Having a houseful of kitty cats pretty much rules out the idea of actually owning a bird but I would love to have one in the house that would sing to me all the time! However, I kinda feel torn about that because maybe it wouldn't sing me such beautiful hems if it was locked and confined in a cage. 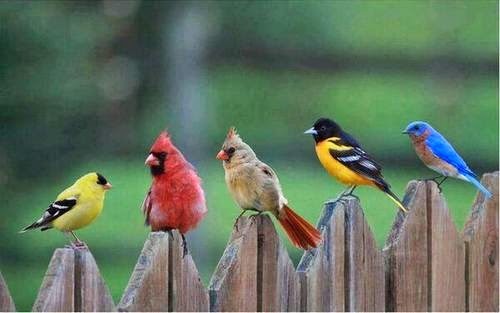 Maybe the free birds sing the loudest and the best because after all, they are free. Free to fly, free to sing, free to bath after a warm summer rain.. I will totally miss them when winter comes around. I also recently just began feeding them so maybe they are singing for their dinner now... who knows! I would have to go with Google. I know many many people love Apple but I personally think that Google is going to take over the world. They are doing things that are far beyond a lot of our imaginations. It would be a lot of work but I think it would be one amazing job. And just so you know, it was hard picking between Google and Nike but Google won! Goodbye Summer...hello new 2014-15 school year!